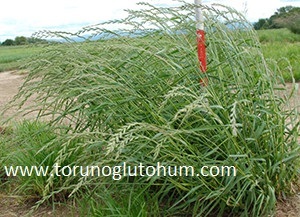 Festulolium, is a variant of a hybrid feed plant that has been developed by crossing (cross breeding) Festuca and Lolium species among themselves. It began to be accepted in the late 1950s. 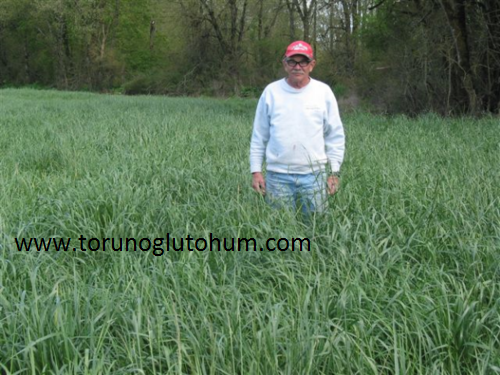 Festulolium is used in grass and pasture mixtures or in stand alone crops. 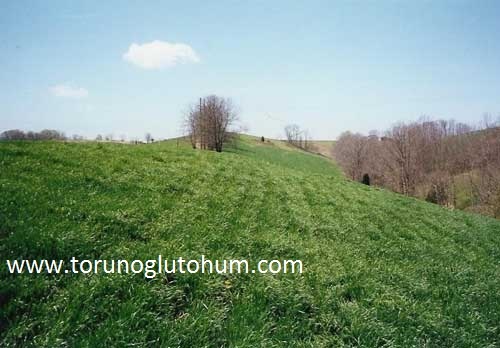 Grazing is considered as silage or hay. 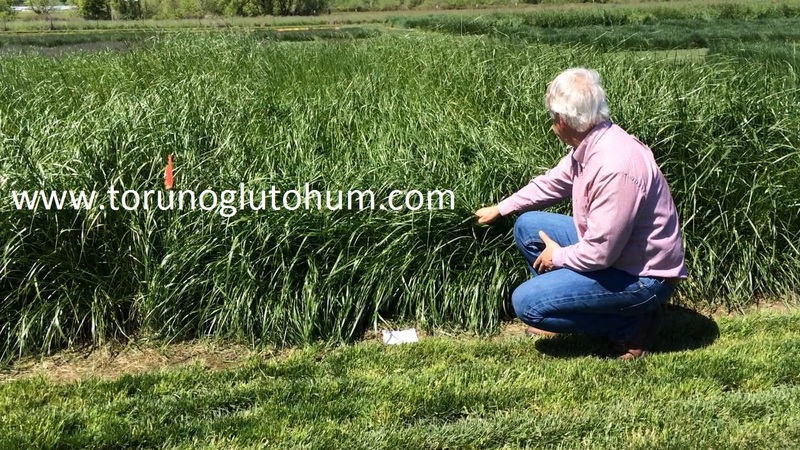 Festulolium is a perennial feed plant. It is resistant to diseases and is fast growing. 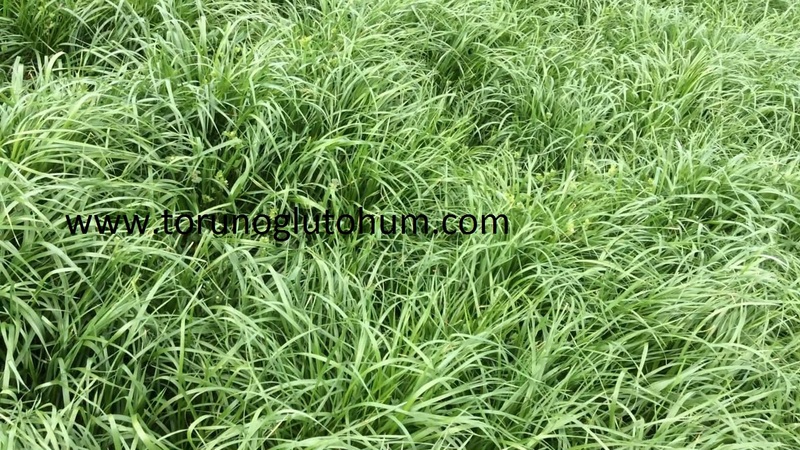 It is very suitable for heavy grazing. In recent years its population has increased. It contains very high dry matter and is resistant to drought. It has high protein, energy and sugar ratios. 5 kg should be cultivated on a decare, approximately 1-2 cm deep.